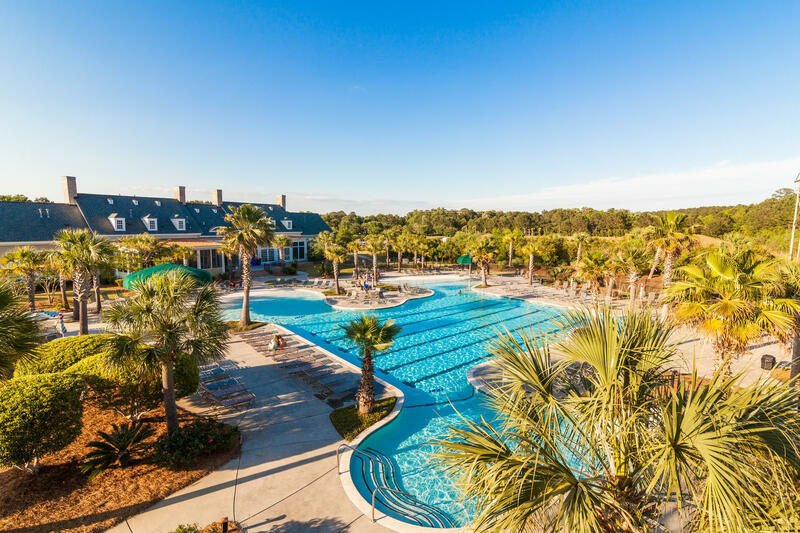 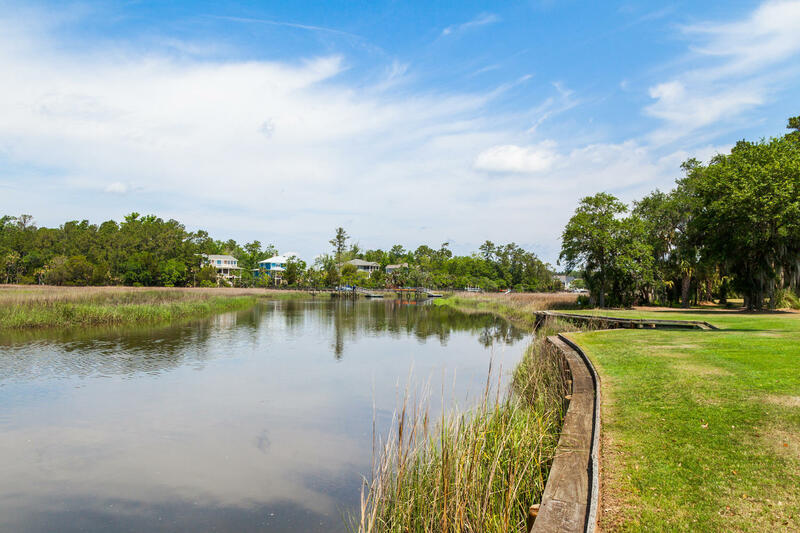 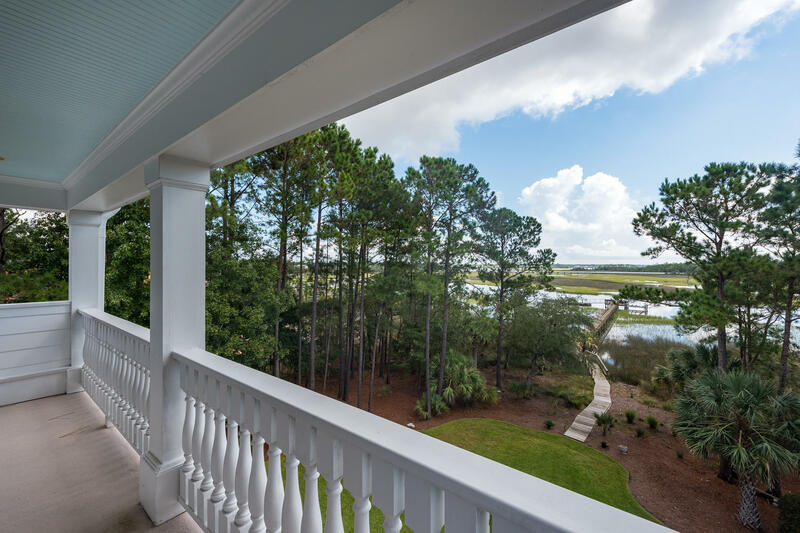 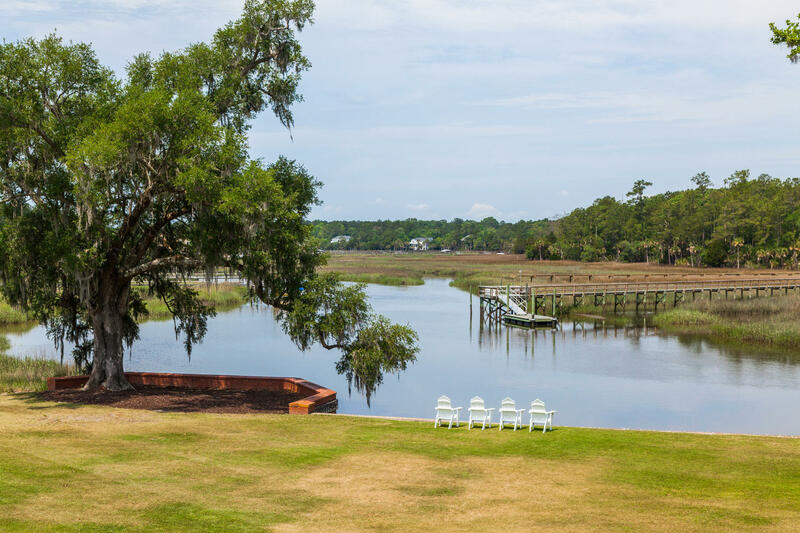 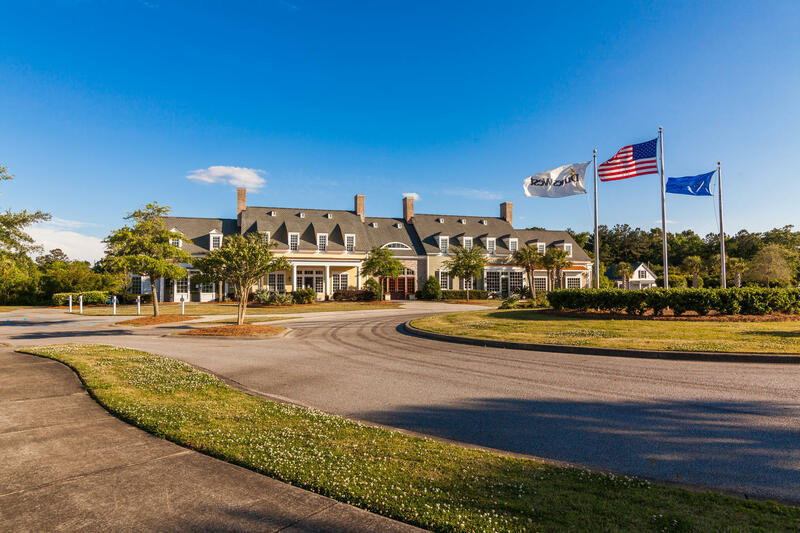 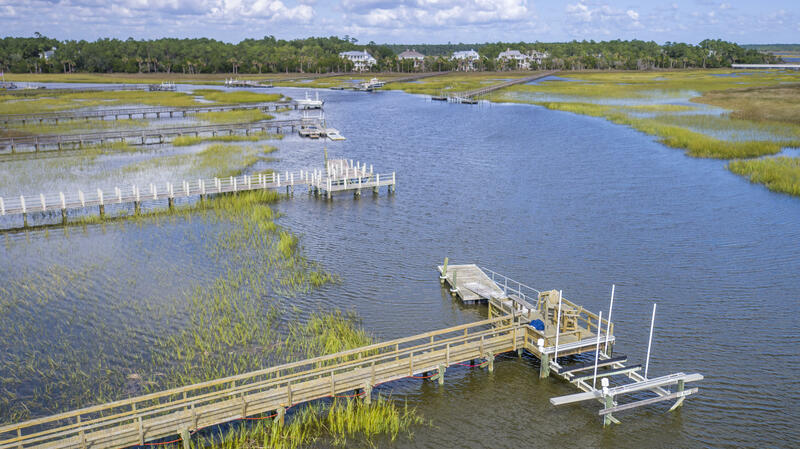 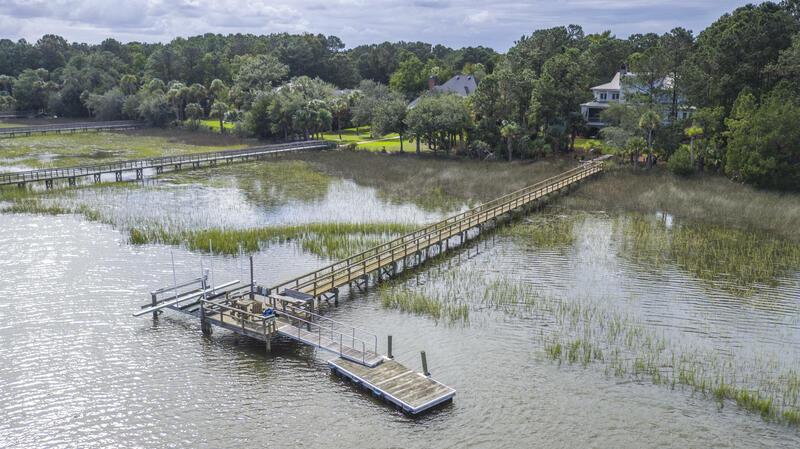 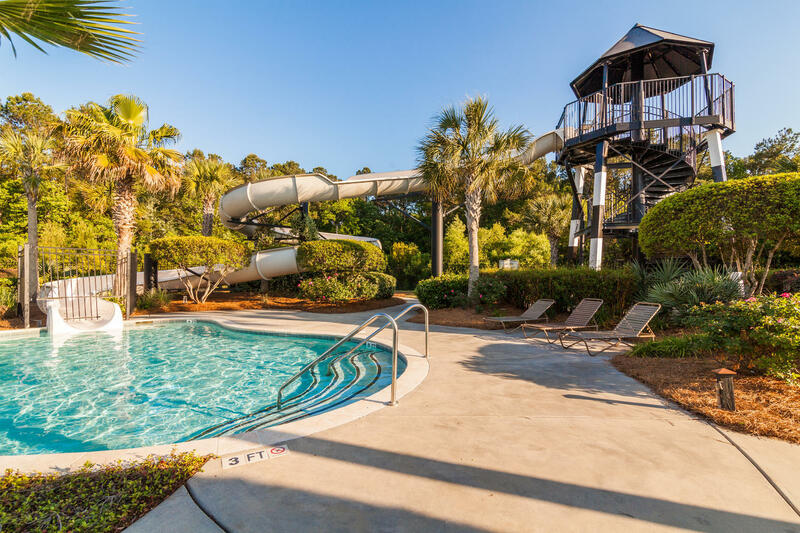 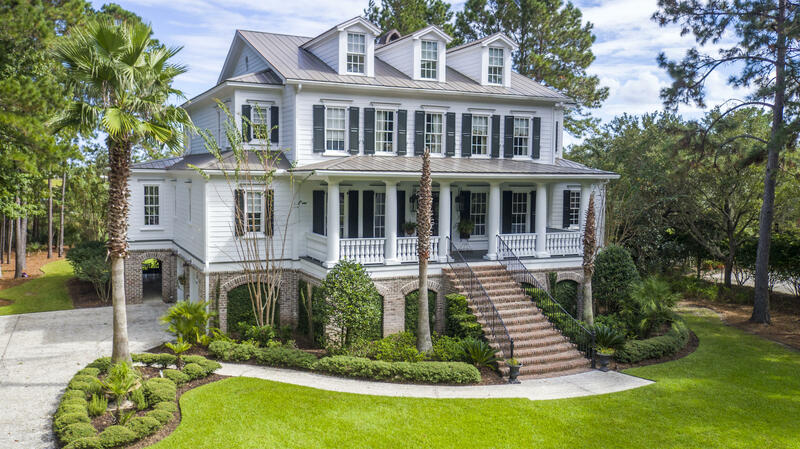 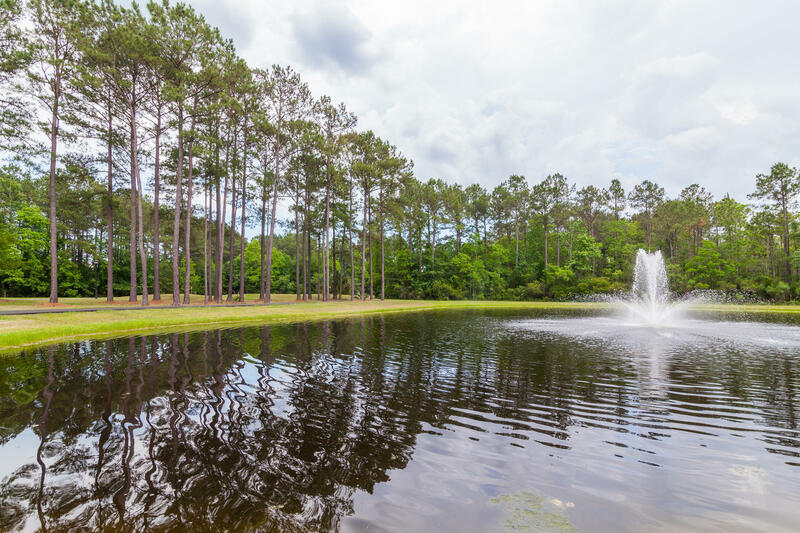 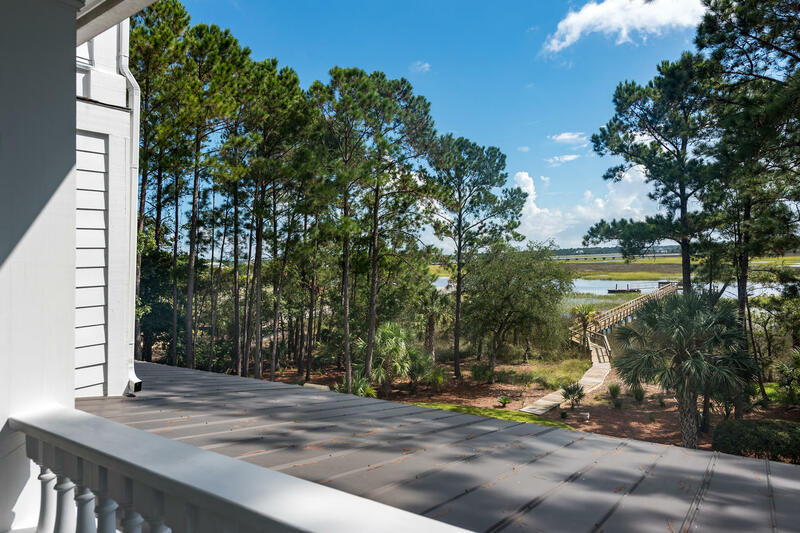 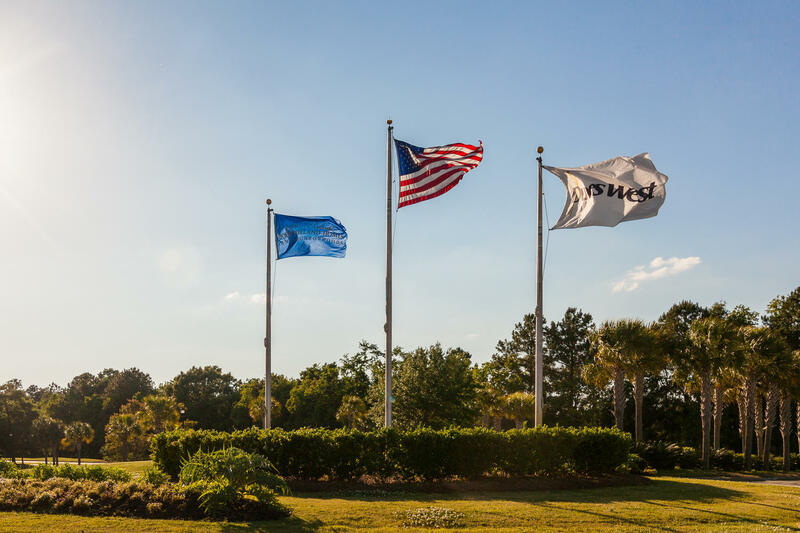 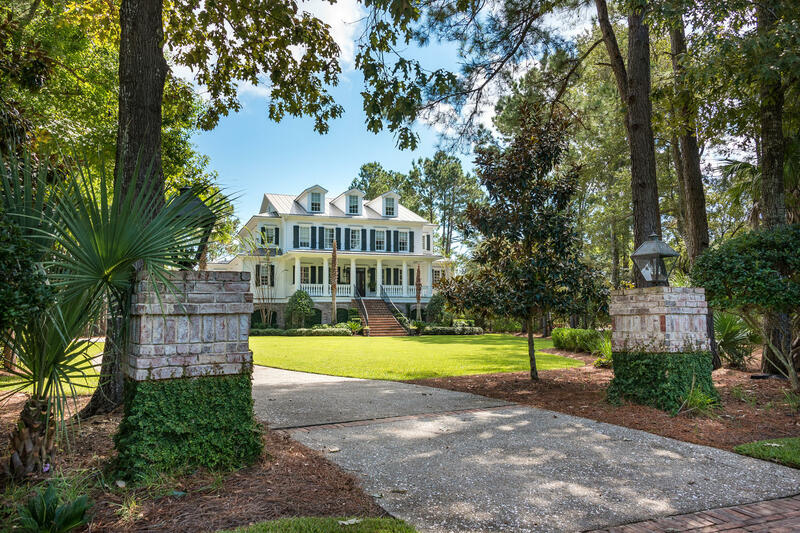 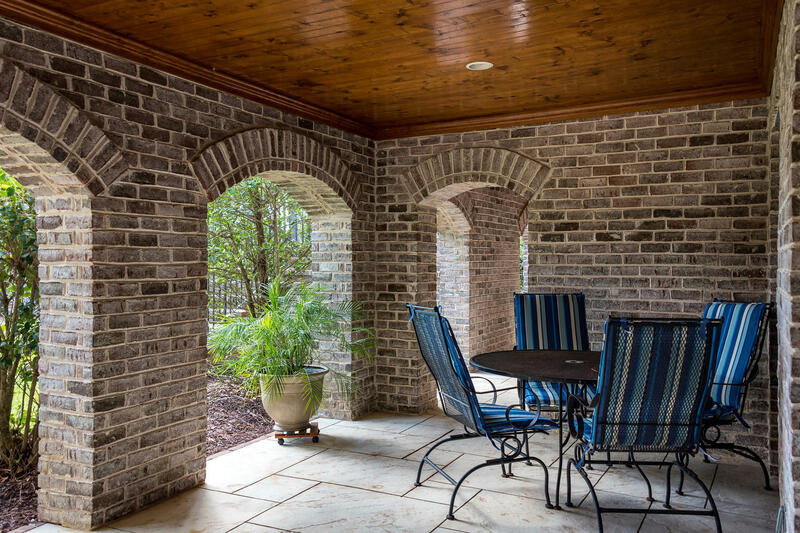 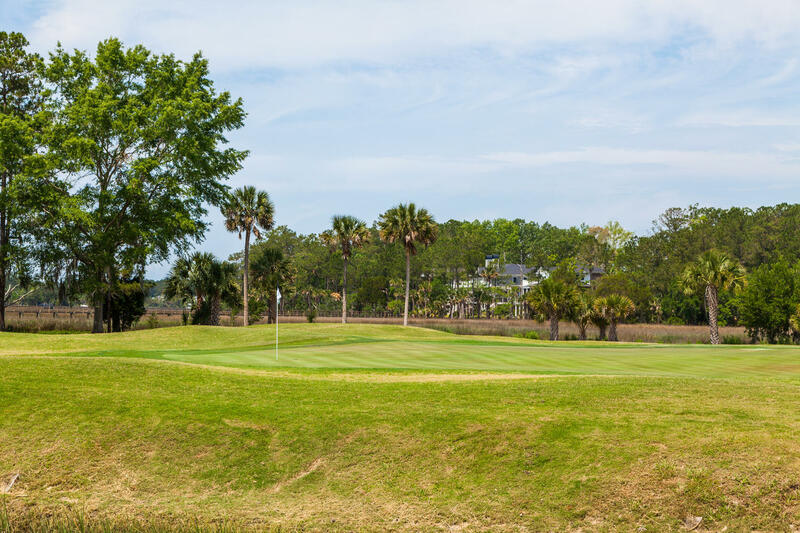 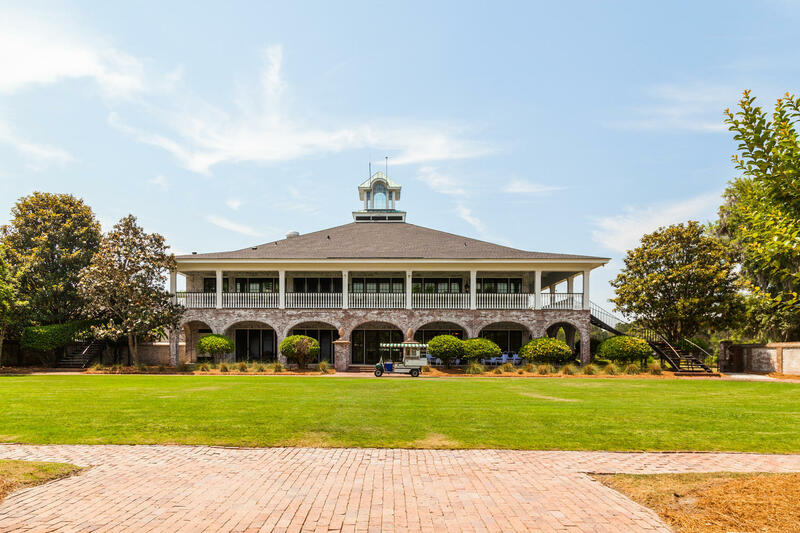 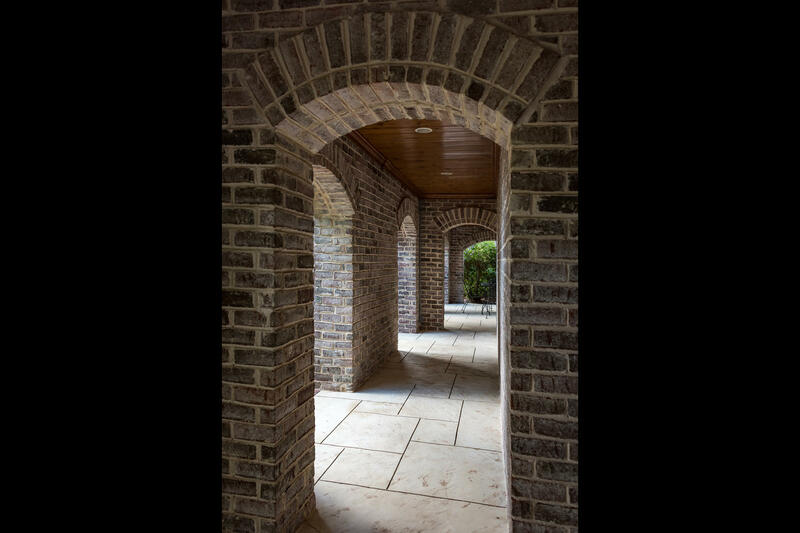 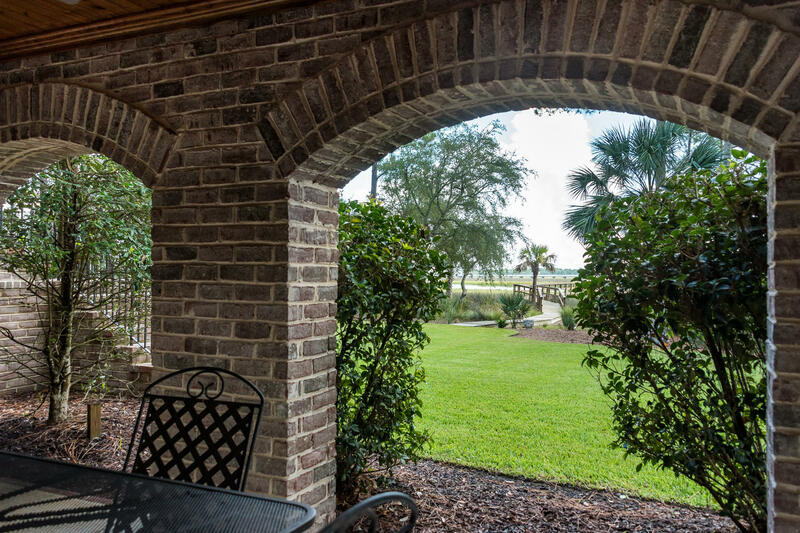 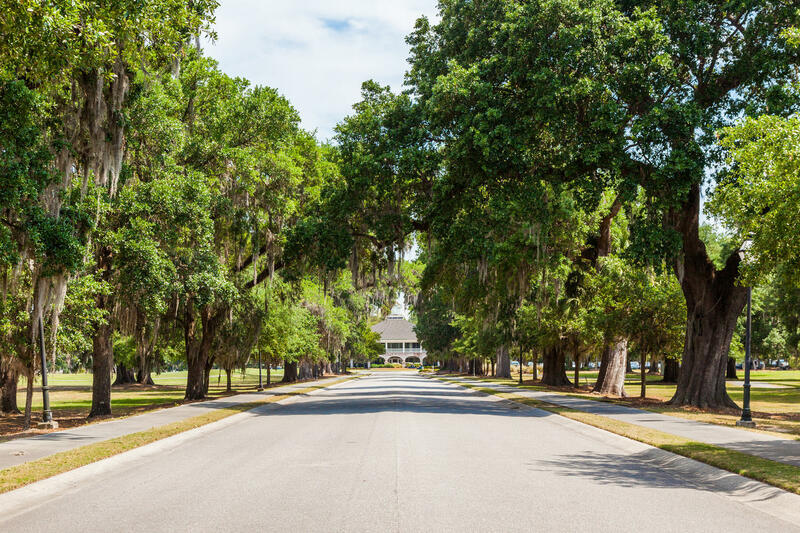 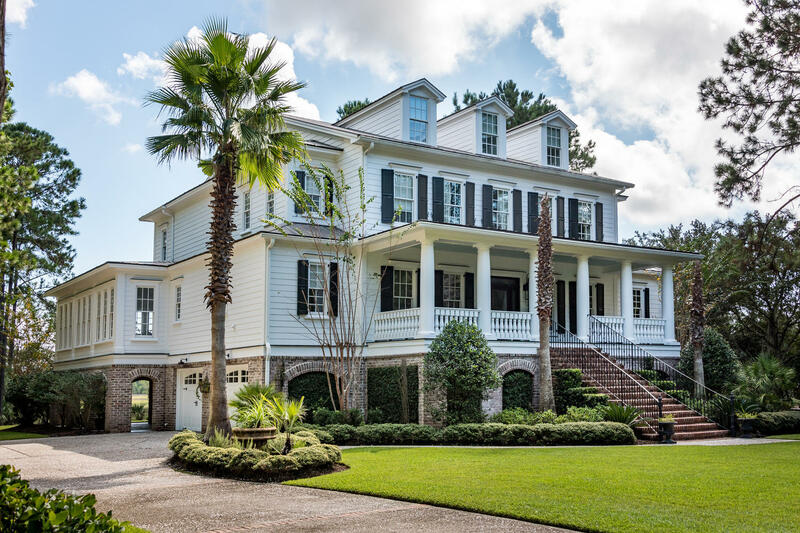 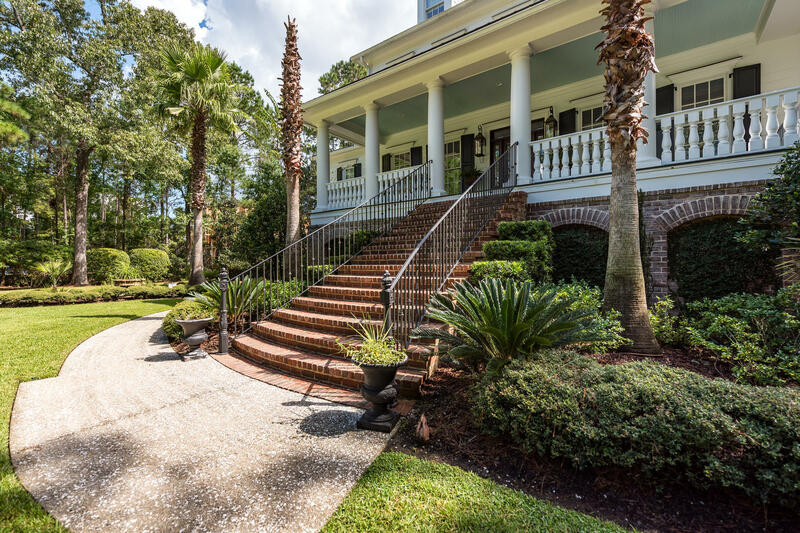 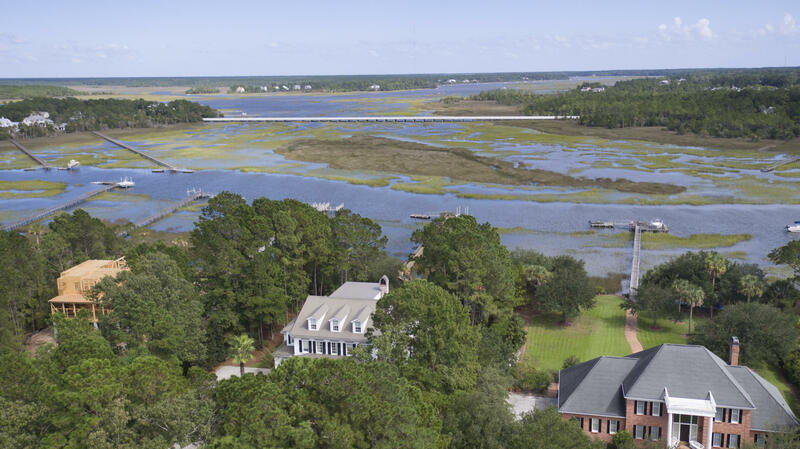 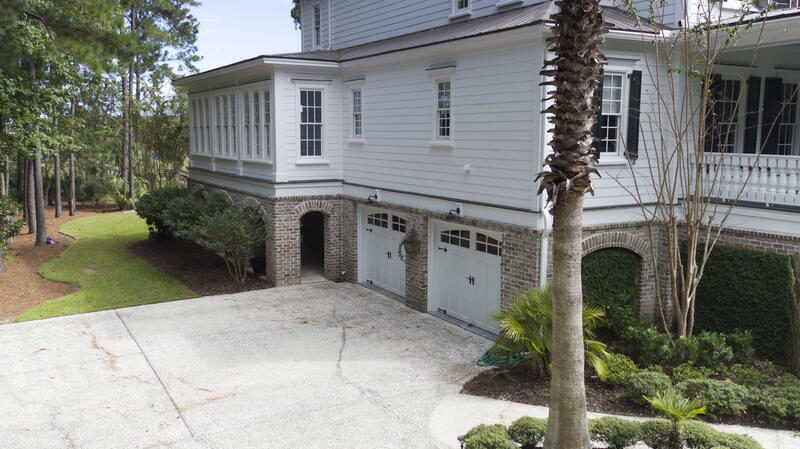 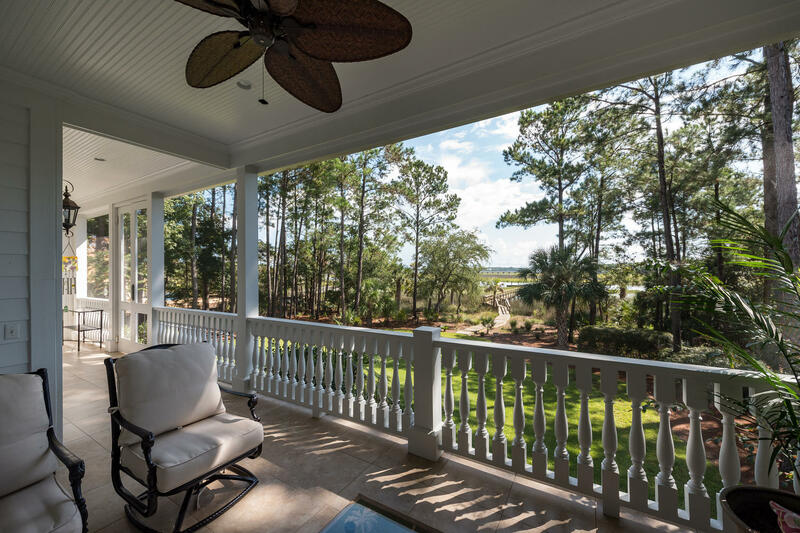 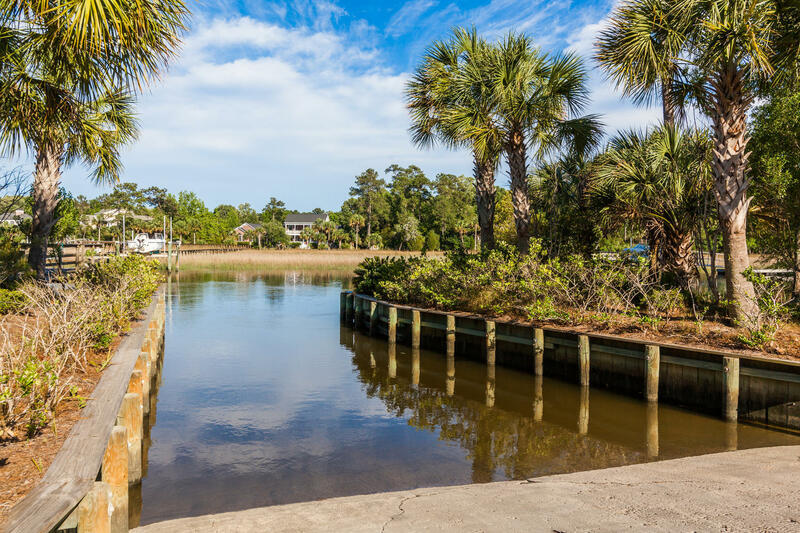 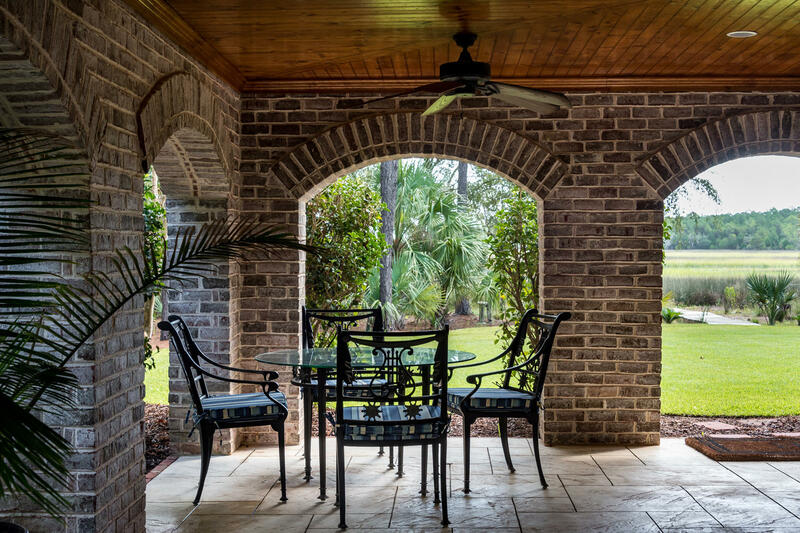 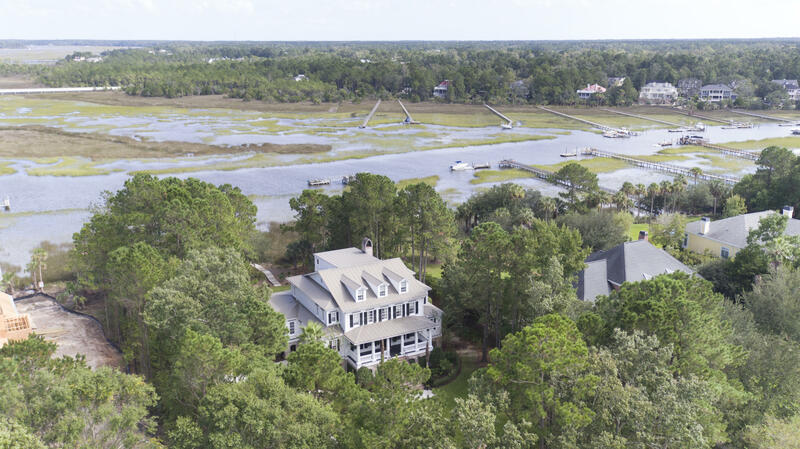 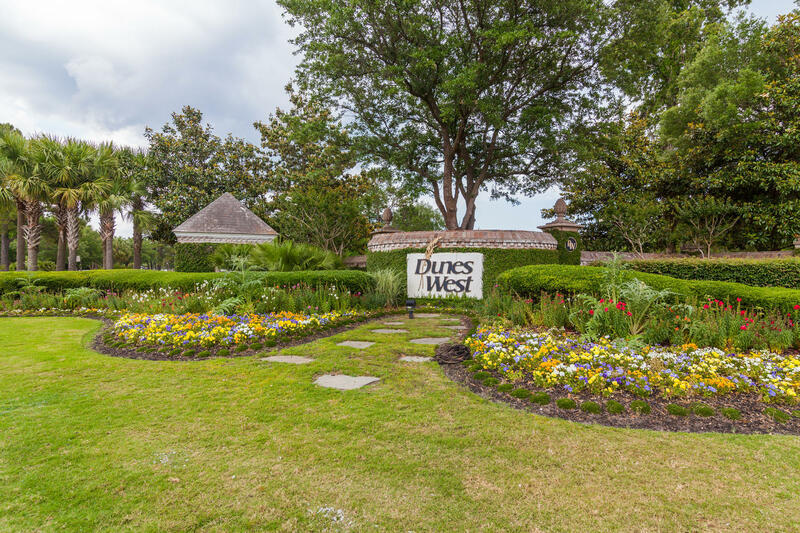 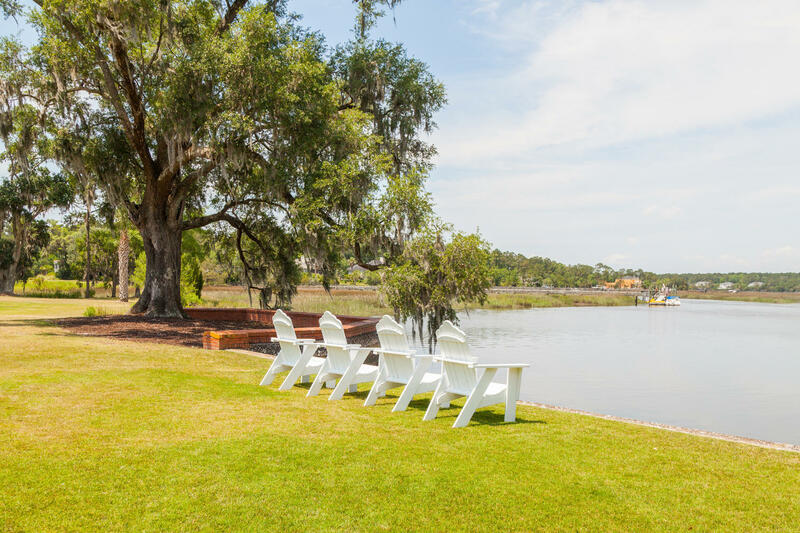 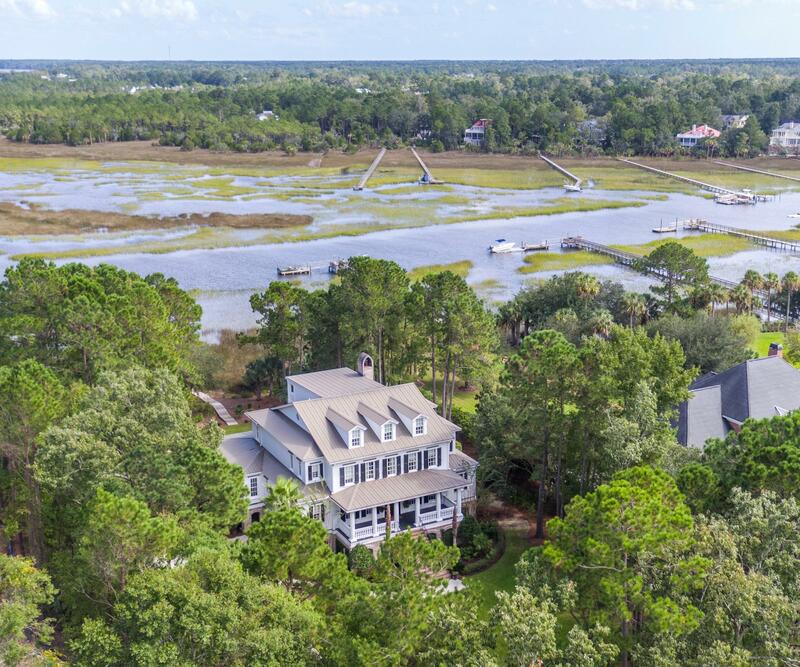 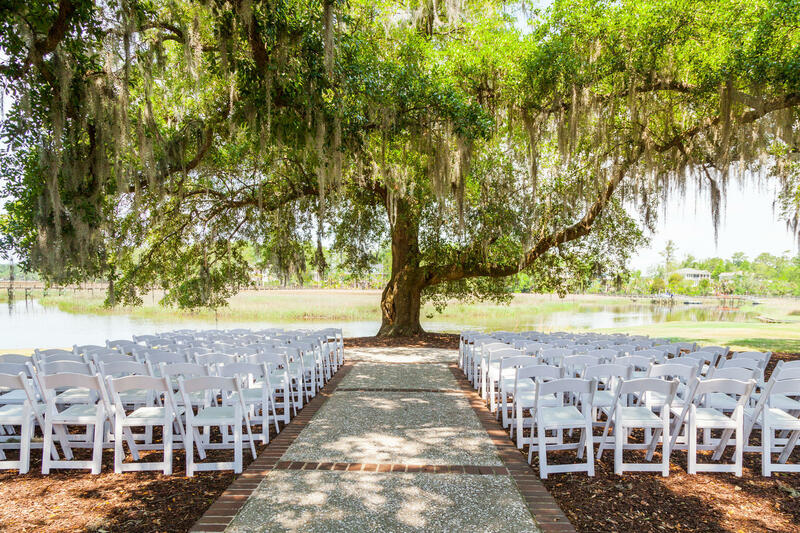 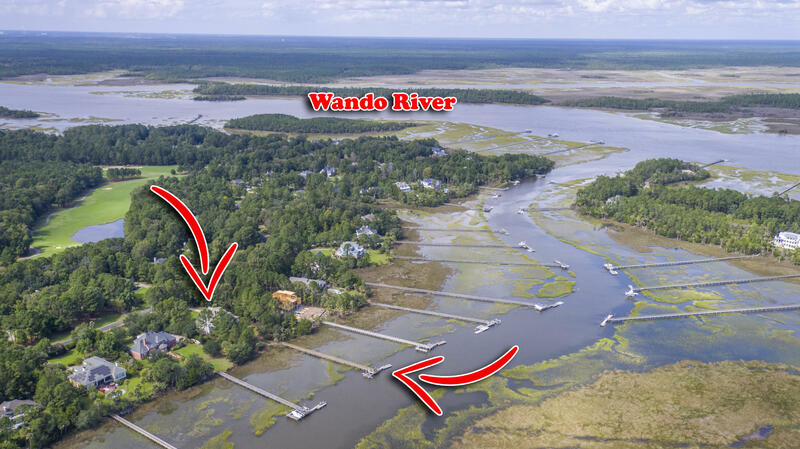 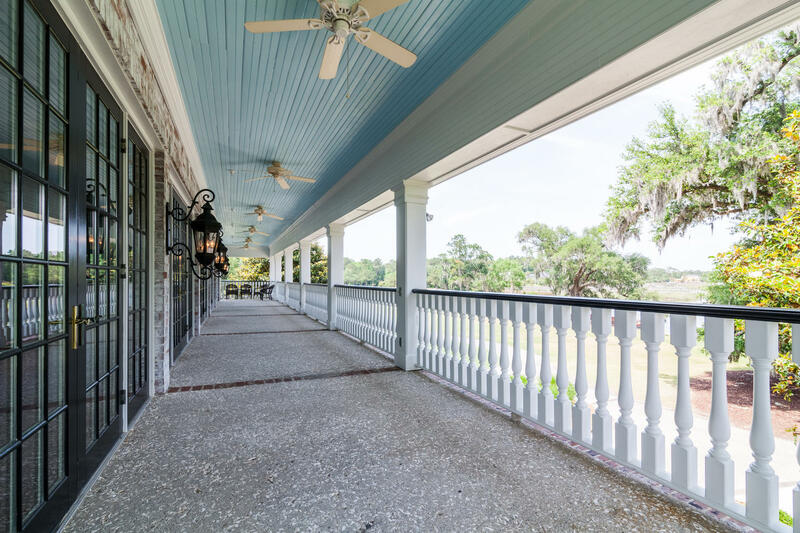 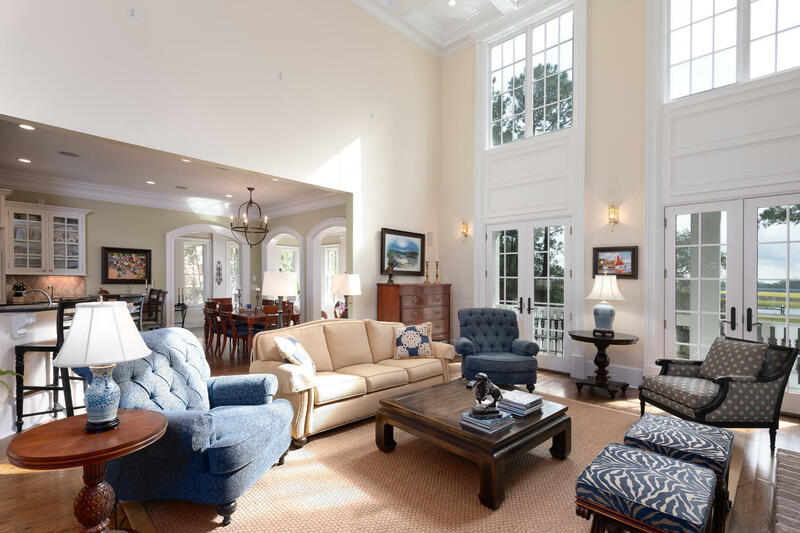 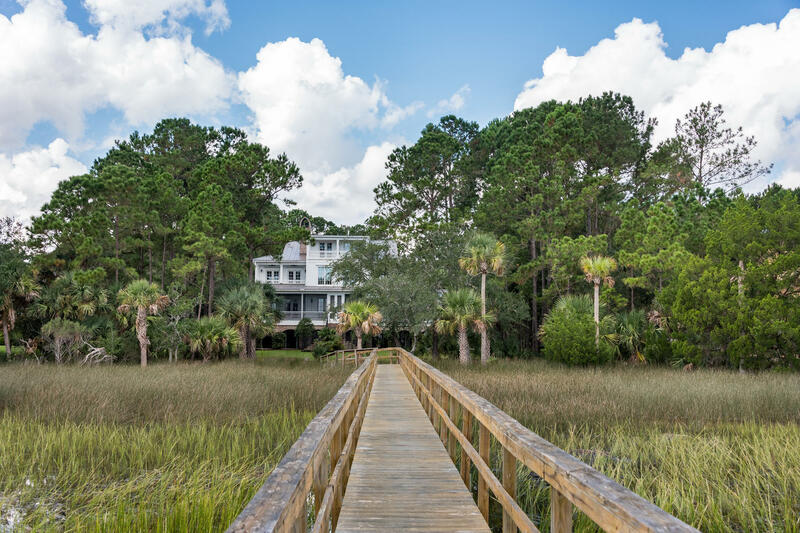 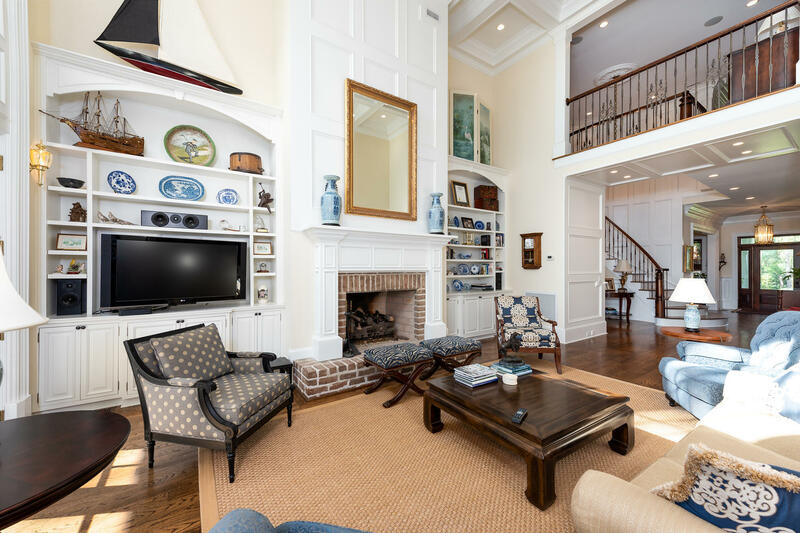 Behind the gates of Dunes West, in prestigious Wagner Point, this grand southern plantation style home is nestled into an estate size lot of lush landscaping and sits on the banks of Toomer Creek. 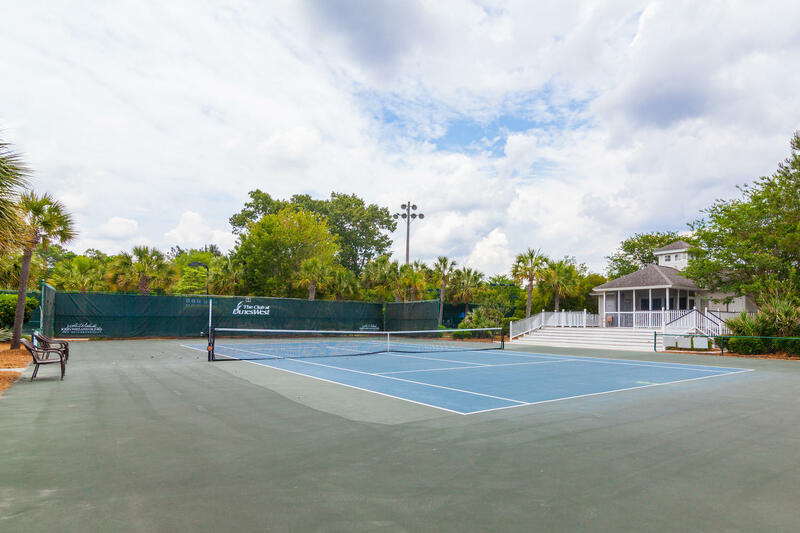 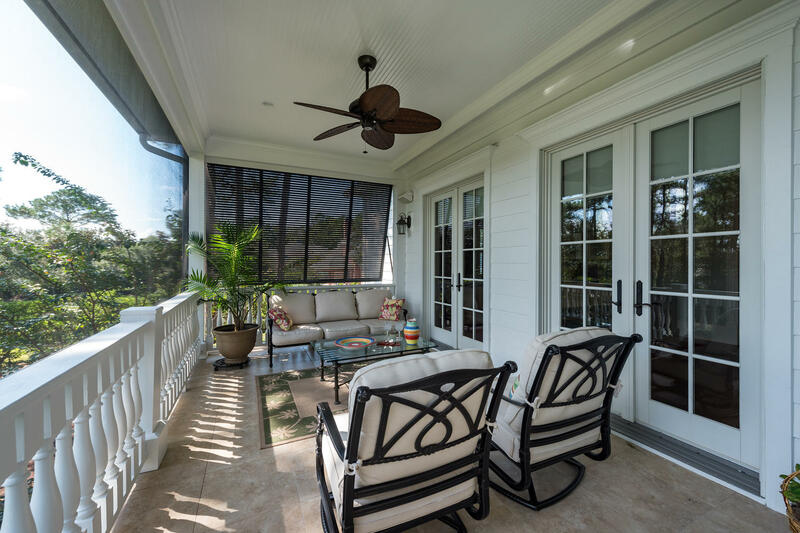 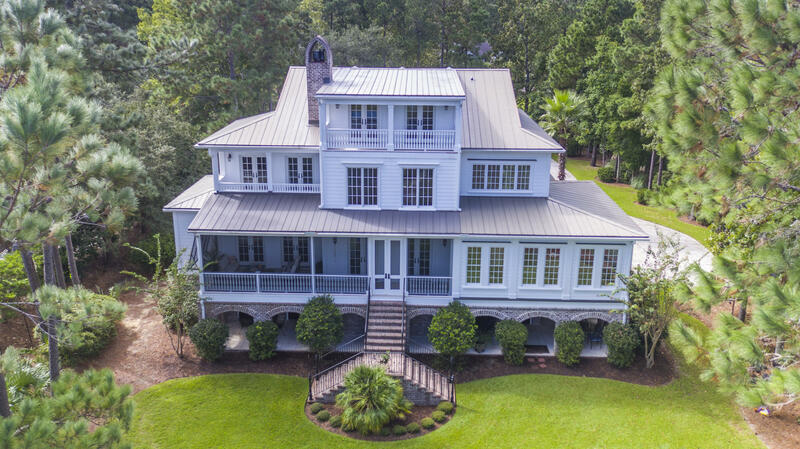 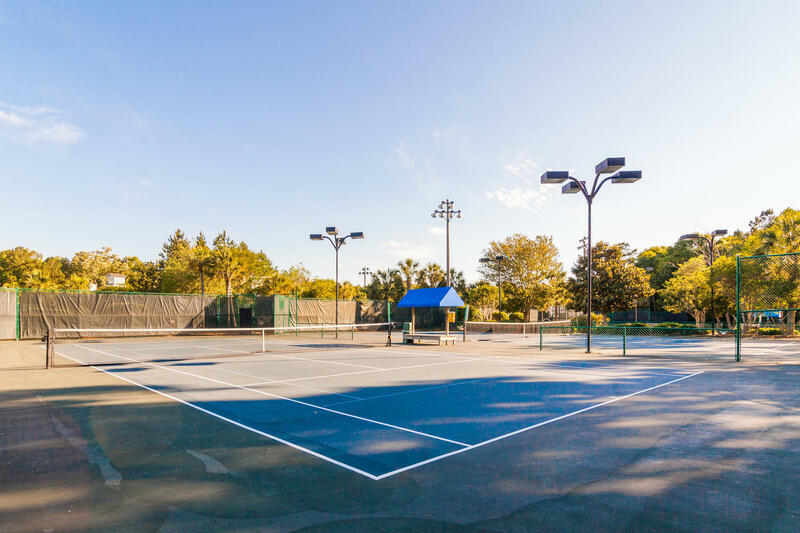 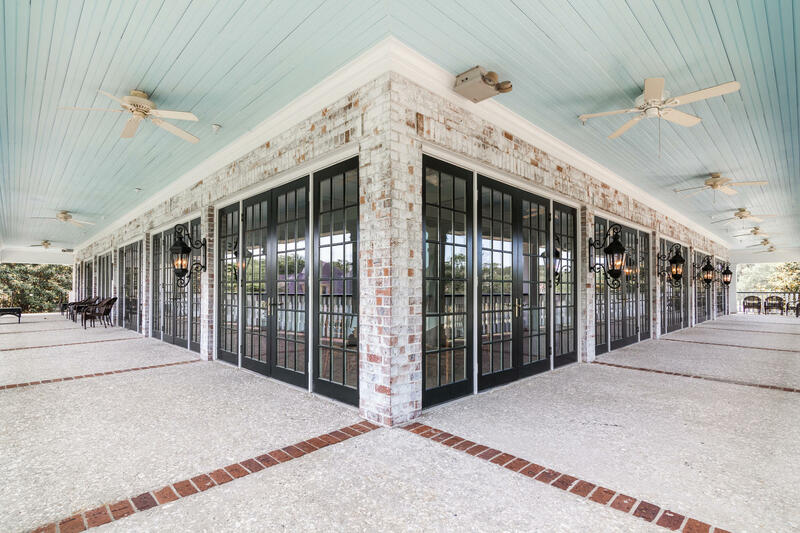 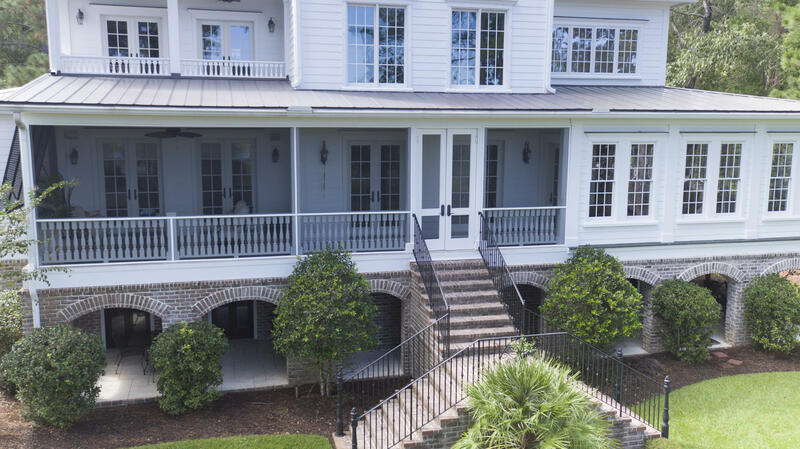 The exterior of the home is impressive, from the crushed tabby drive, to the standing seam metal roof, and it is evident that this home was built in a timeless fashion and designed with a classically elegant flare that will transcend trends and fads. 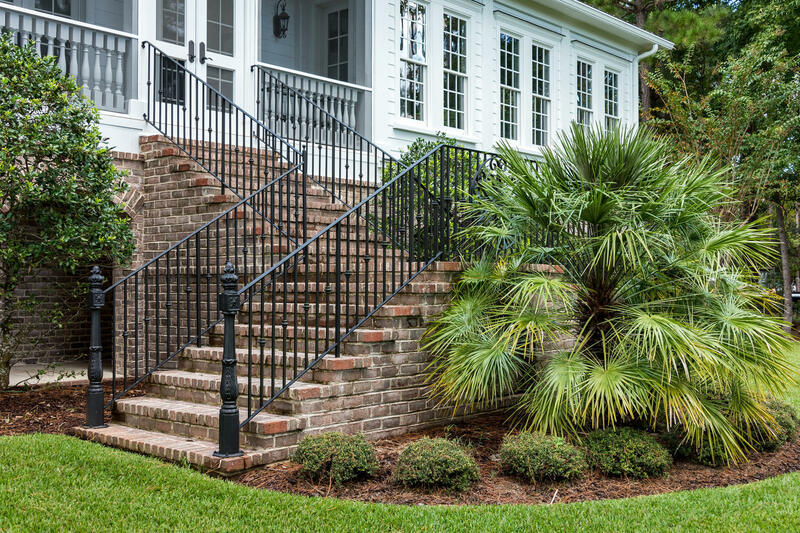 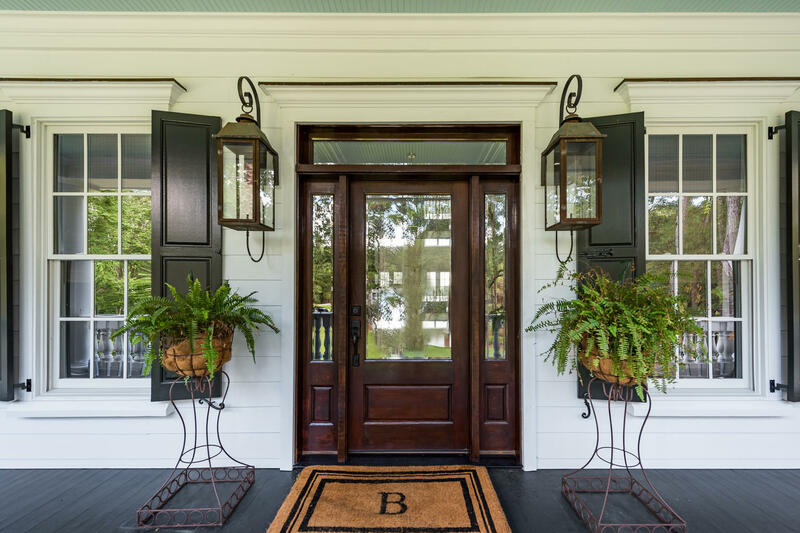 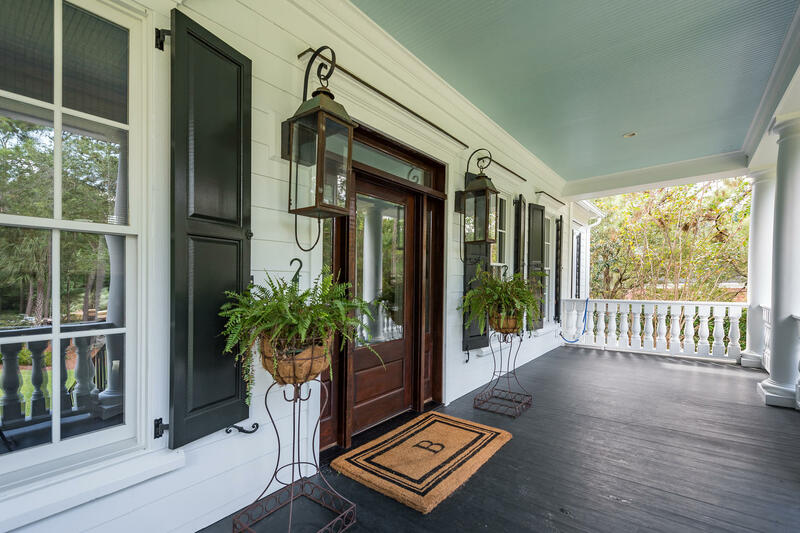 An imposing front staircase welcomes guests onto the deep, rocking-chair ready front porch. 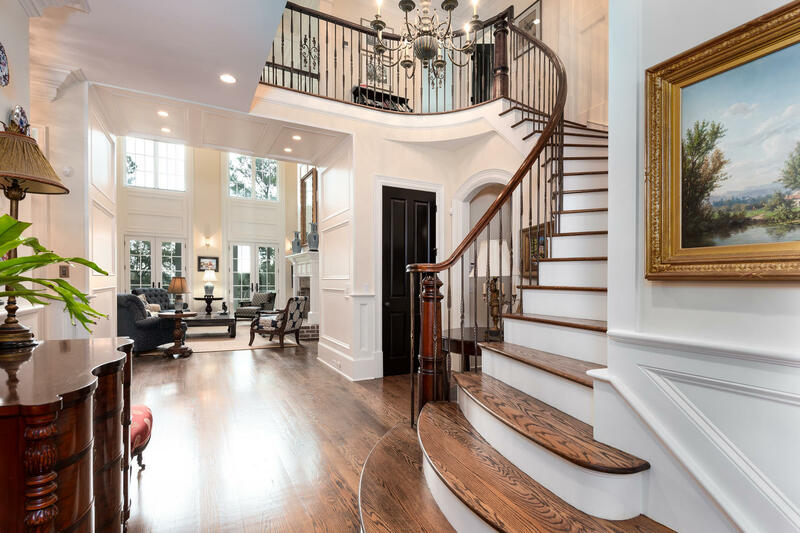 Once inside, you'll find the lavish details are everywhere. 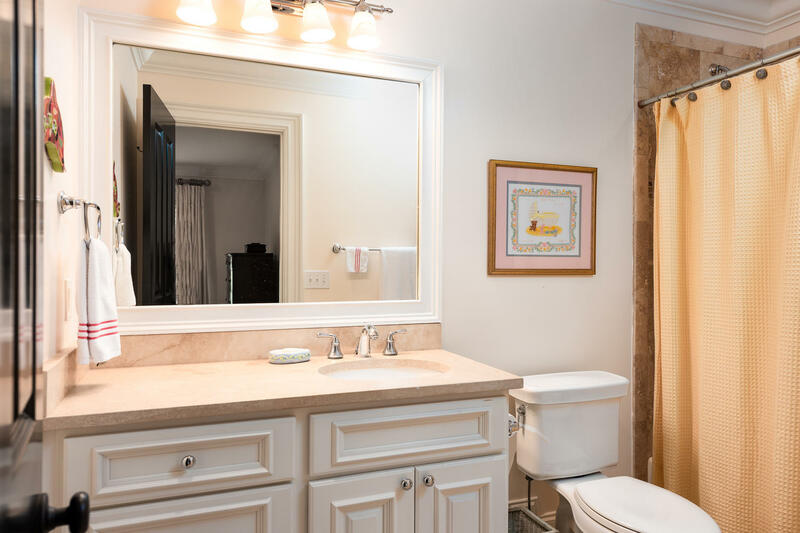 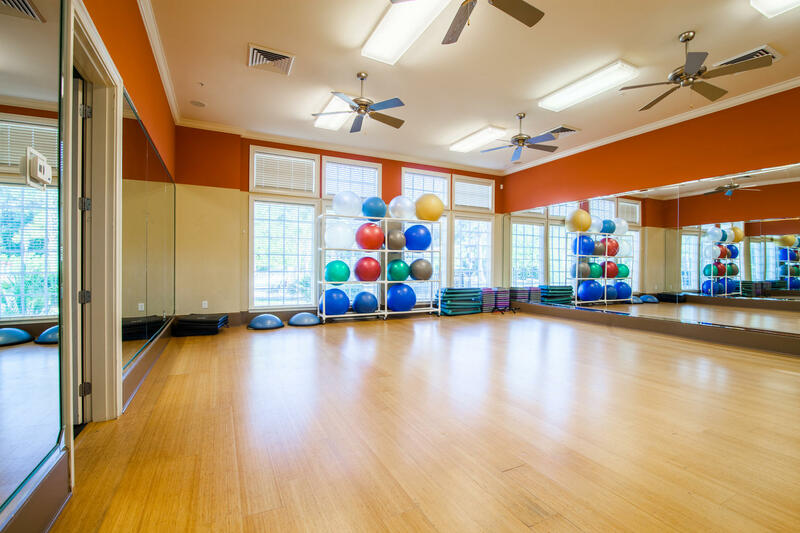 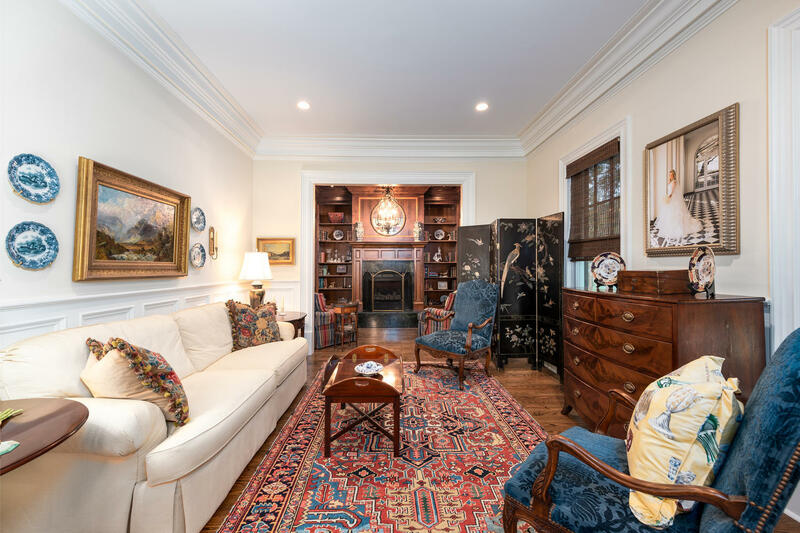 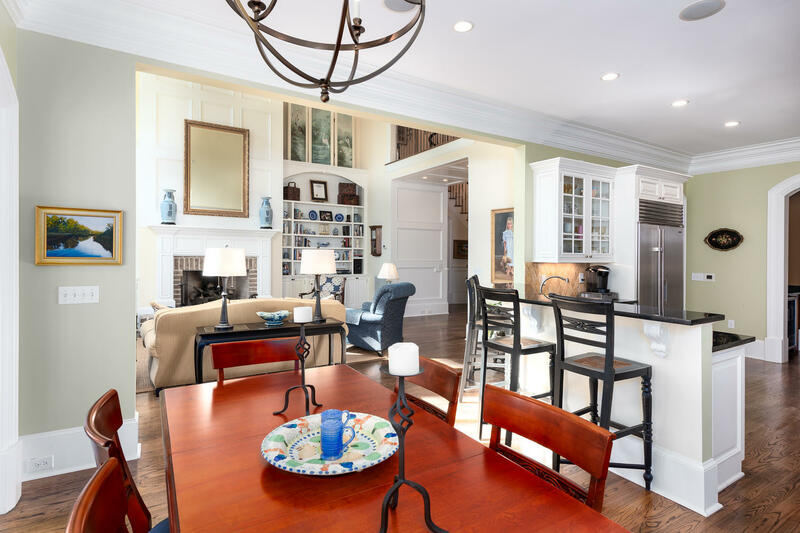 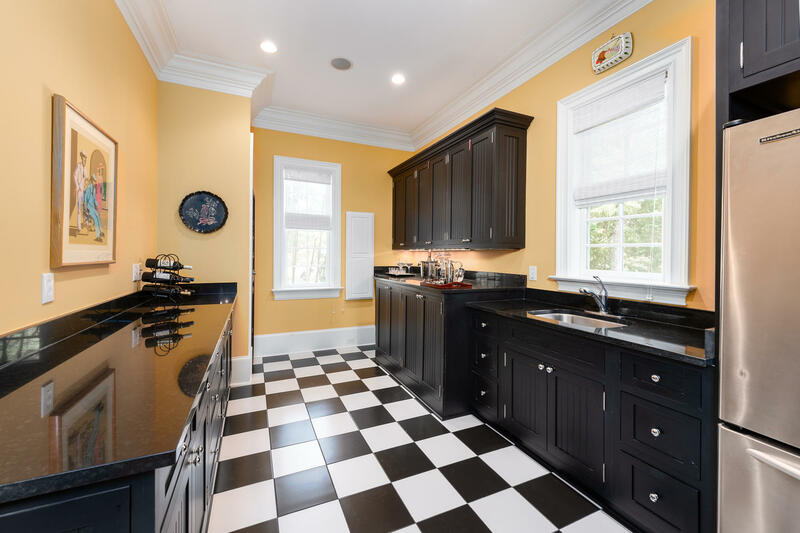 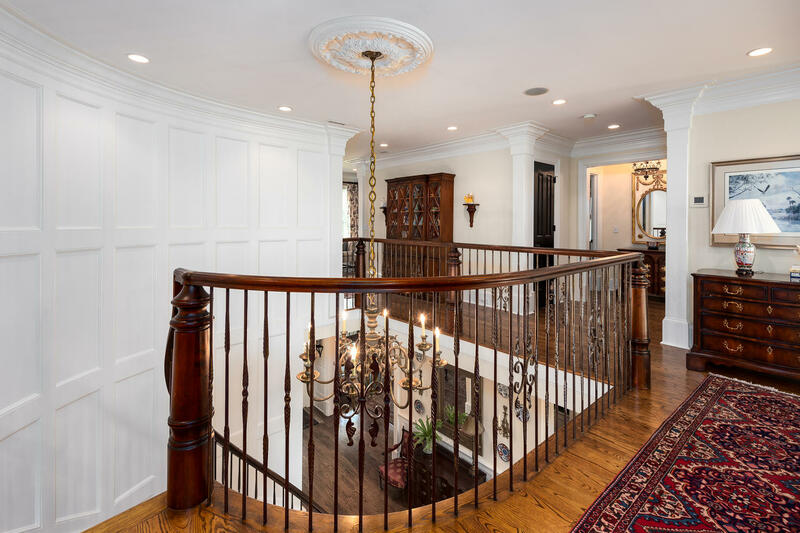 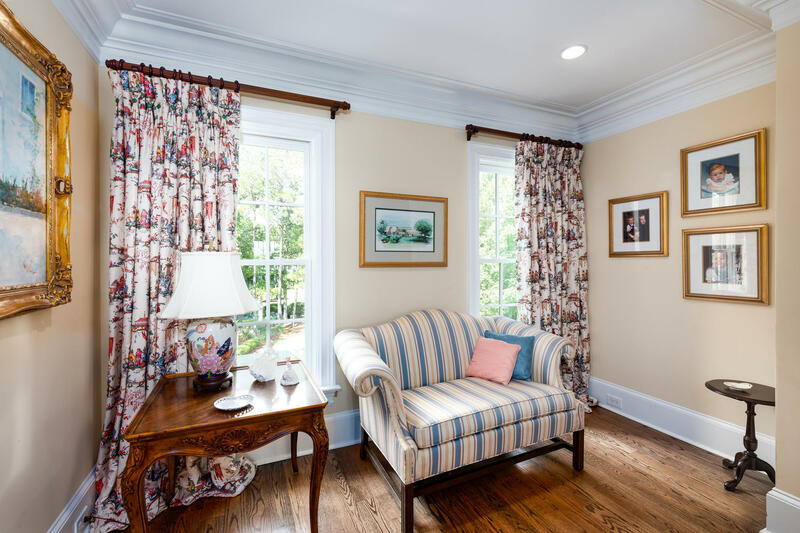 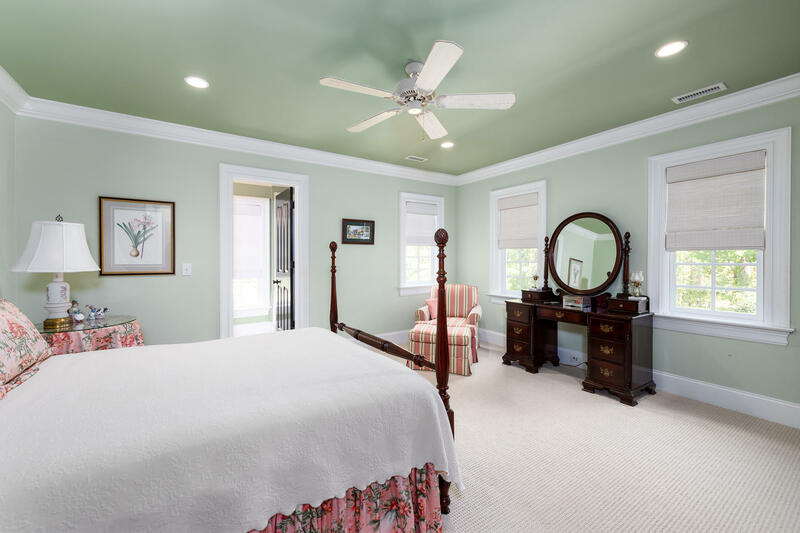 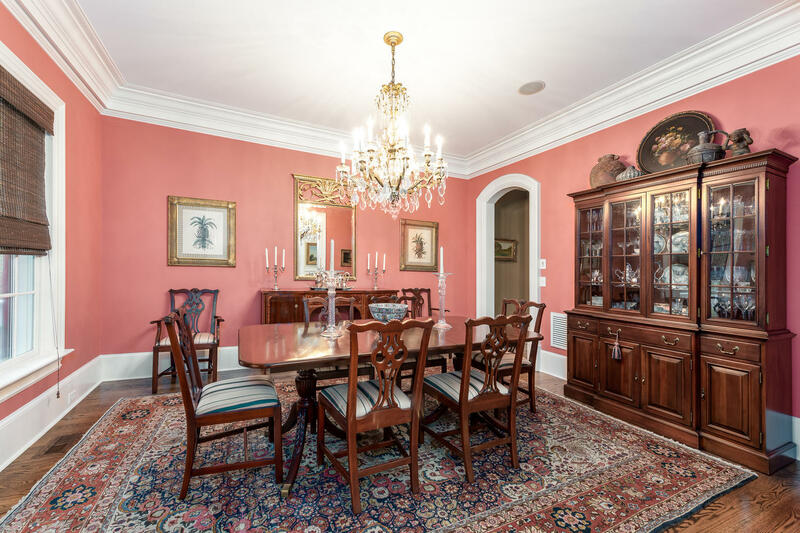 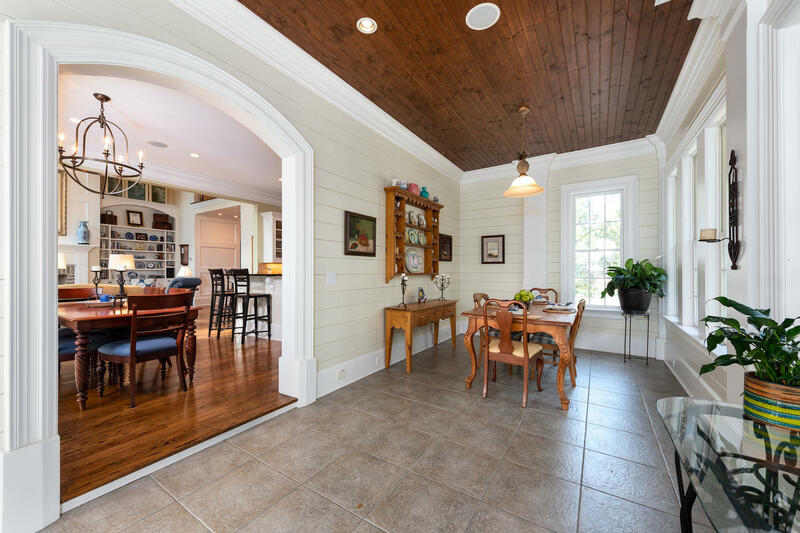 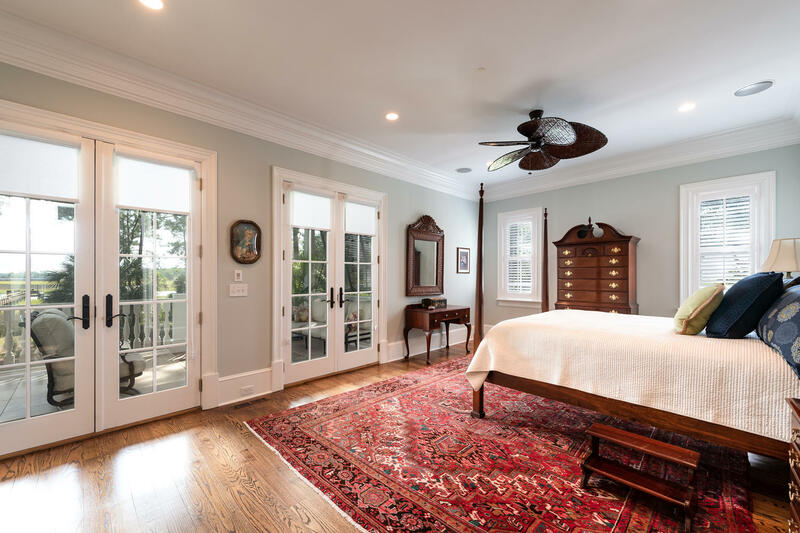 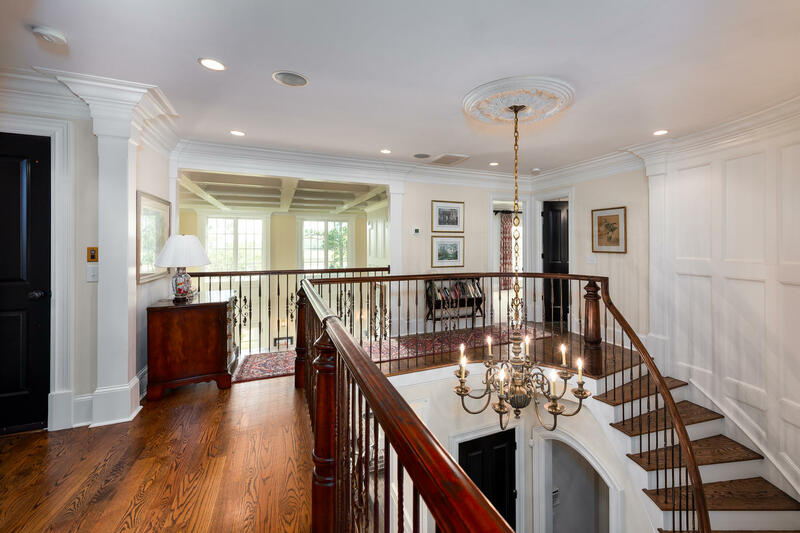 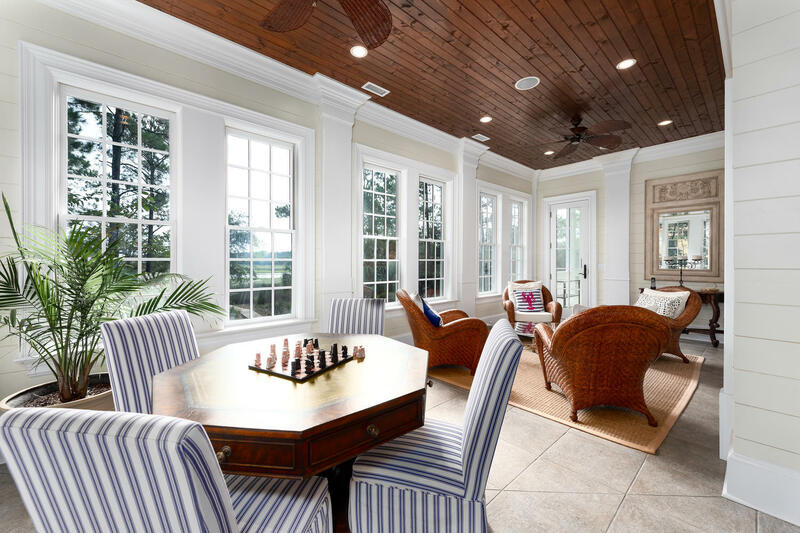 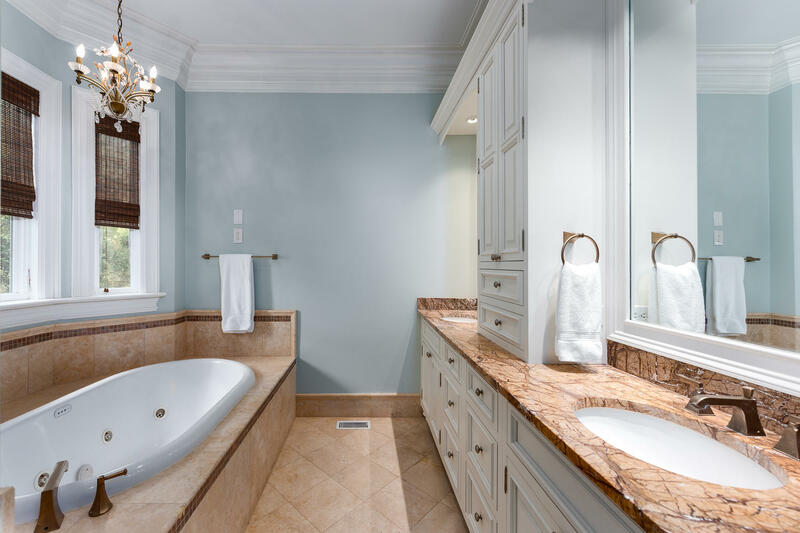 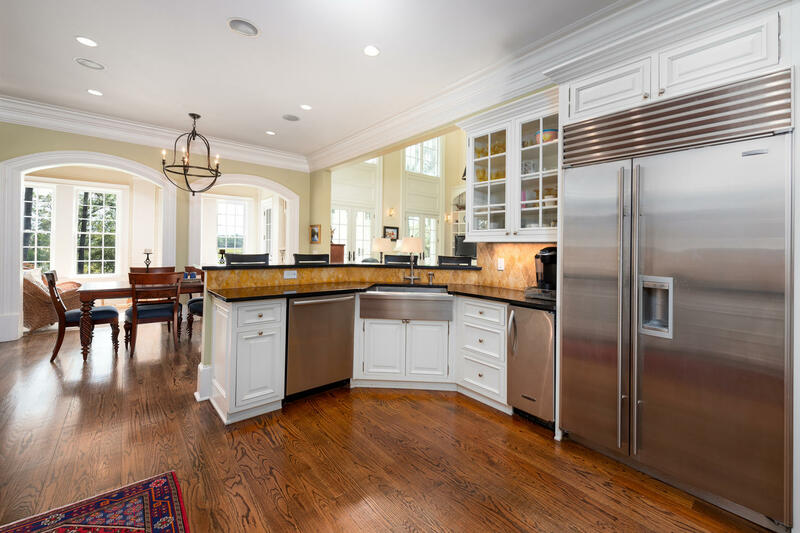 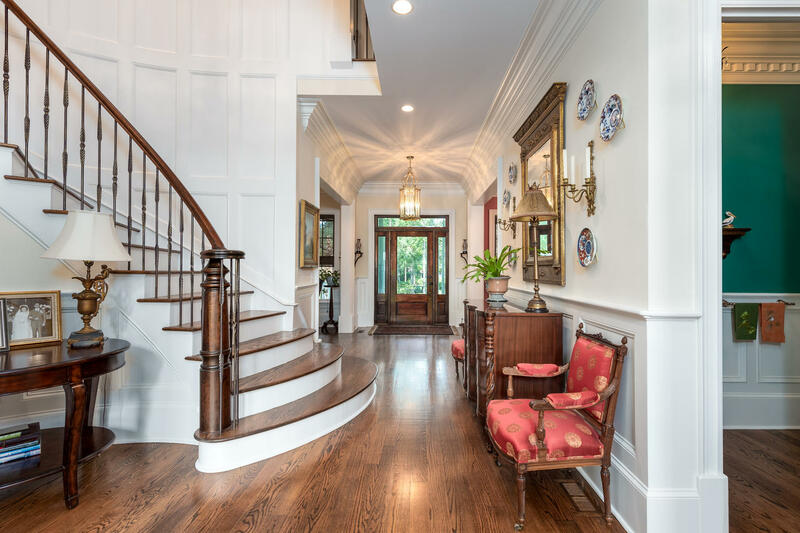 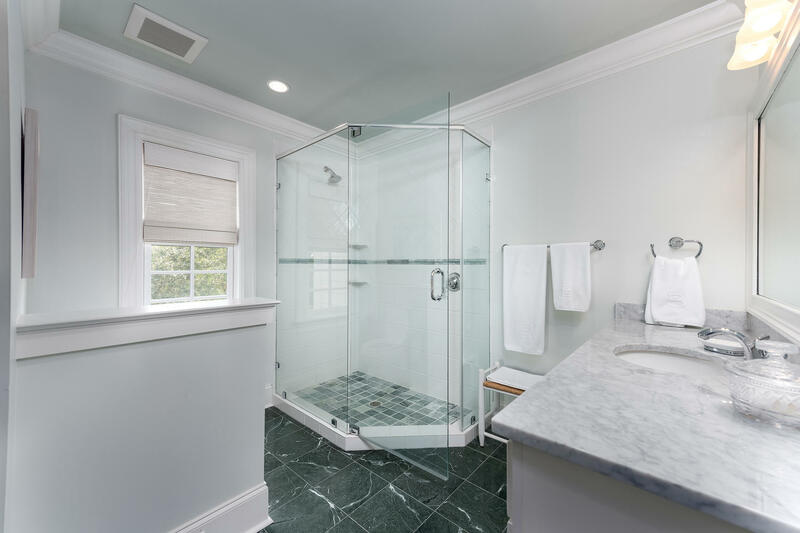 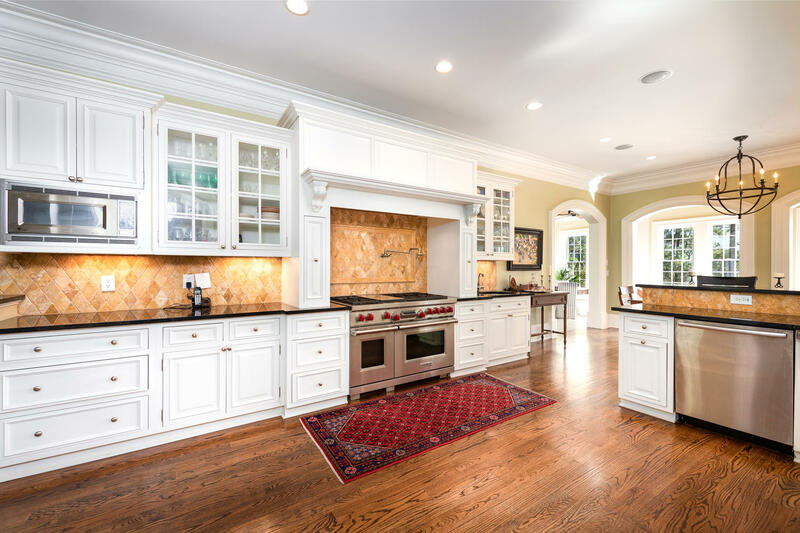 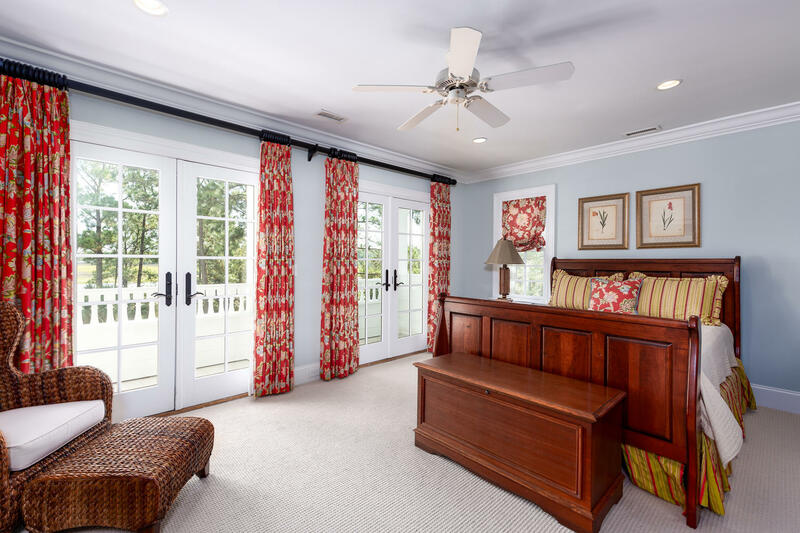 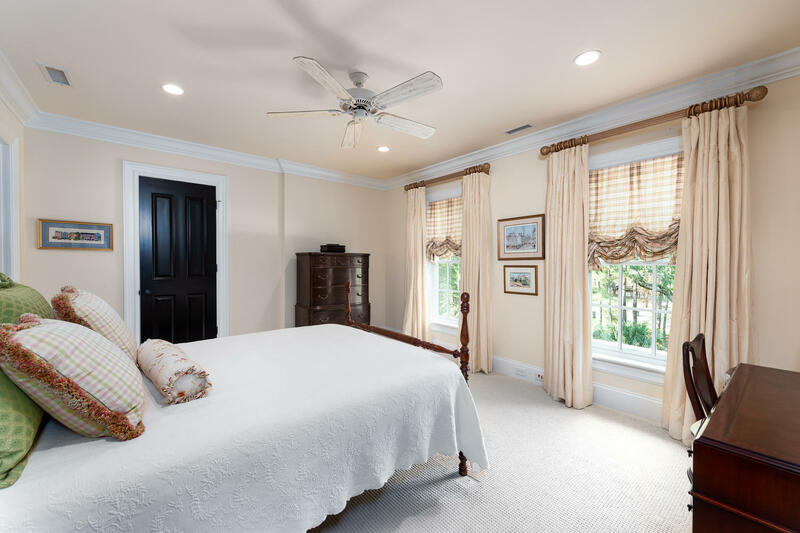 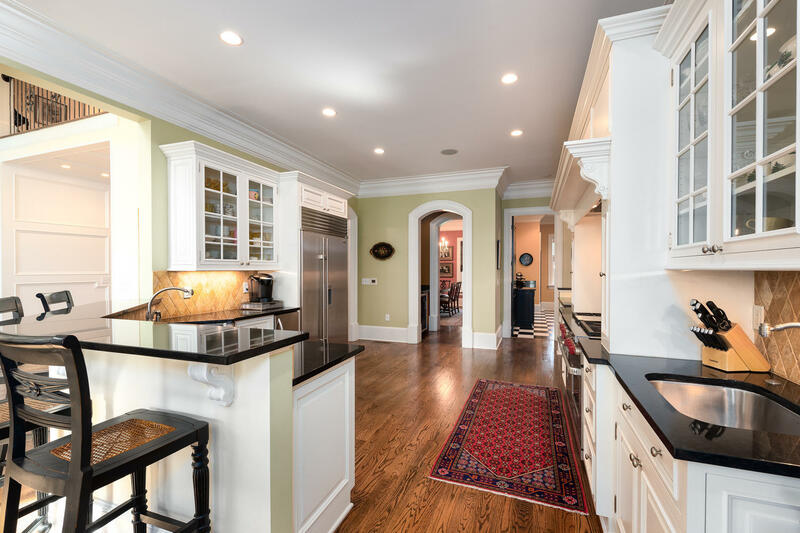 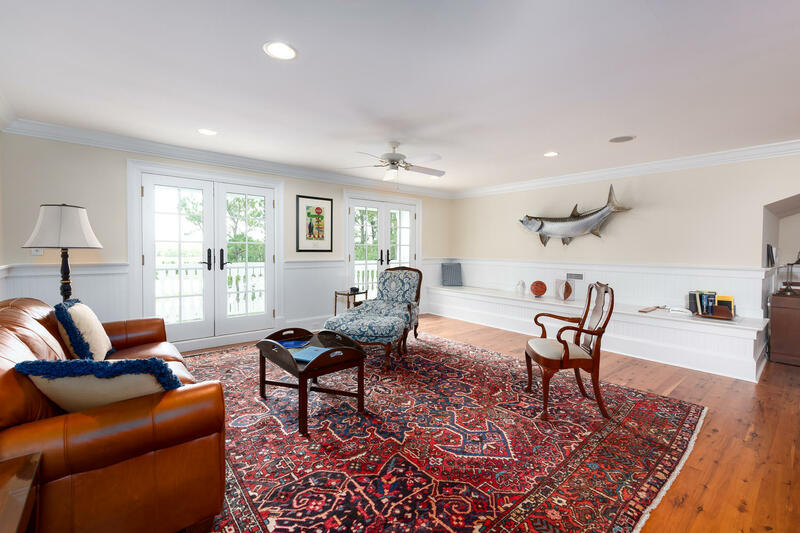 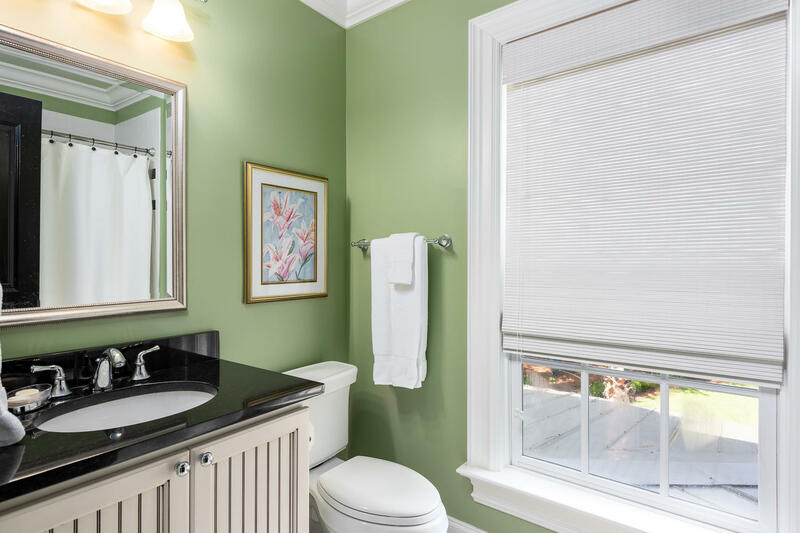 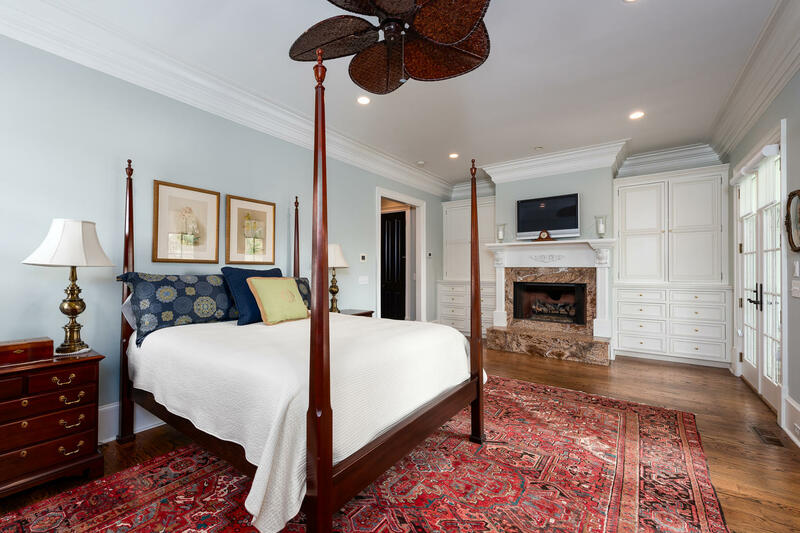 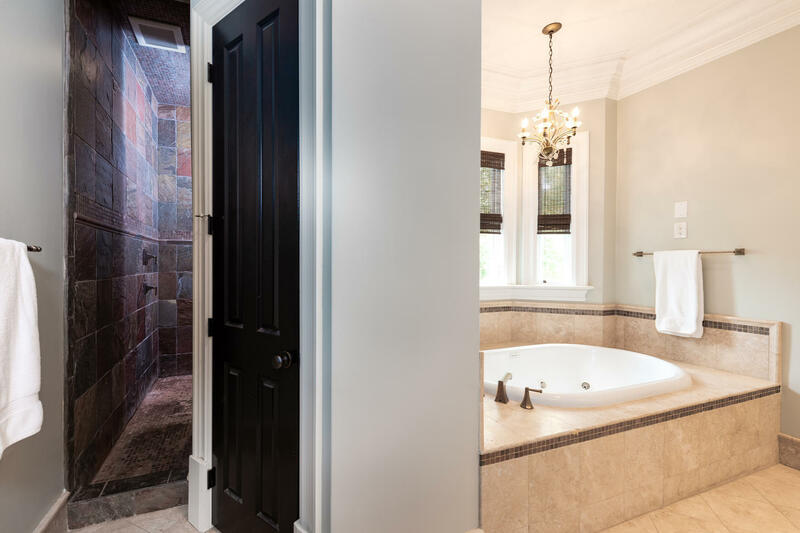 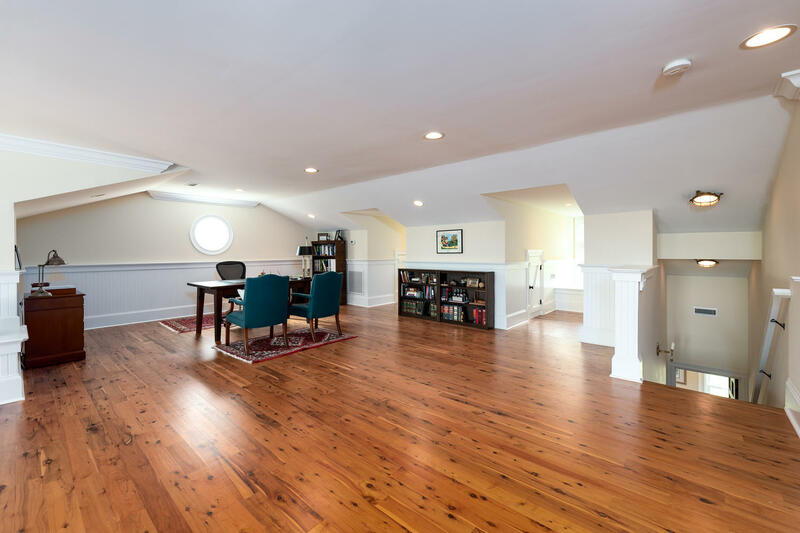 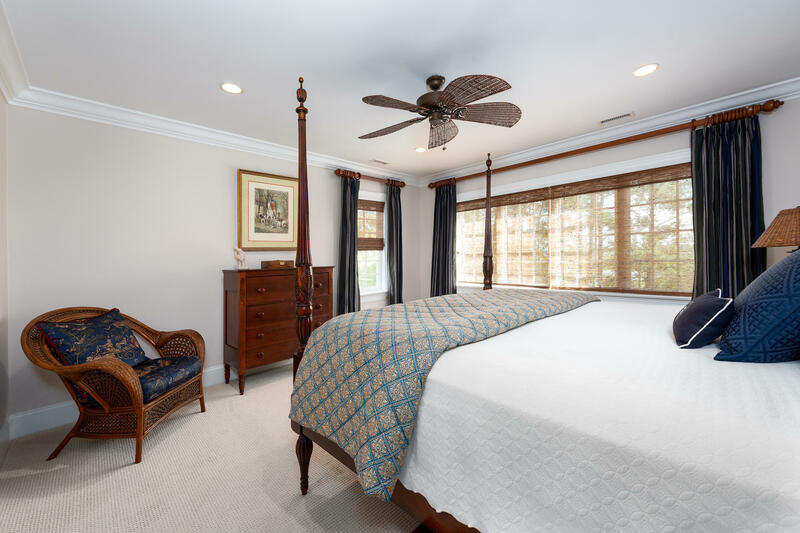 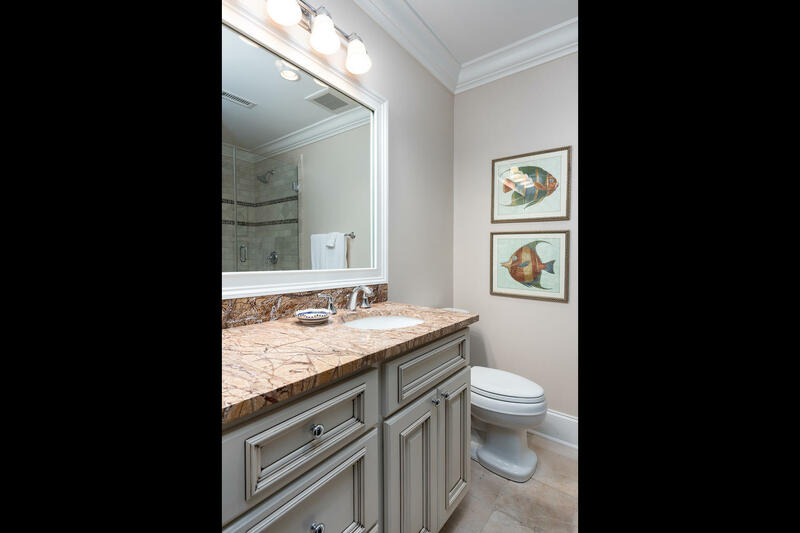 Gorgeous millwork, including hardwood floors, multi-piece crown moulding, five inch baseboards, coffered ceilings, board-and-batten walls and eight foot solid core doors are found throughout.